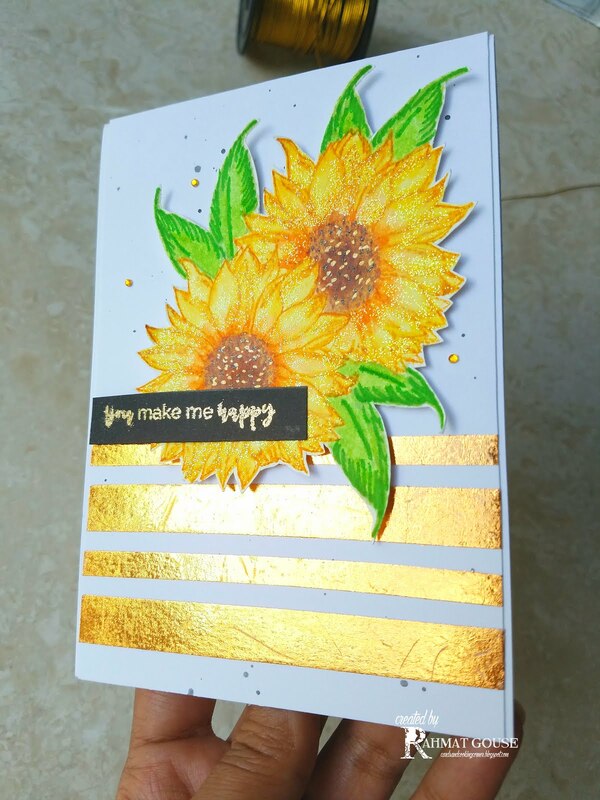 I had used Craftangles products here, I did some stamping and masking for the sunflower. 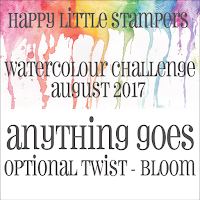 Water colored the flower using the Marsgraphic 3000 duo markers and Zig clean color brush, fissy cut the image to add to the card. I then did some foiling using a Copper Foil, nad the sentiment is heat embossed in gold Ep on a black strip. Added some splatter suing Black soot DI to the panel, and used foam adhesives to add the sunflowers to the panel, and finished off with some jewels and wink of stella on the sunflowers. Loving it! Those sunflowers are so big and beautiful, and the copper foil looks just spectacular right next to it. Really pretty! The sunflower just brightens up the mood. Gorgeous card. amazing ! 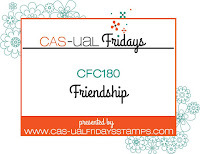 ITS always a pleasure dropping in at your blog ! This is awesome, lovely coloring. Oh so pretty! I love all the shine, those golden strips were a great idea. Great design. Thanks for joining us at TIME OUT! 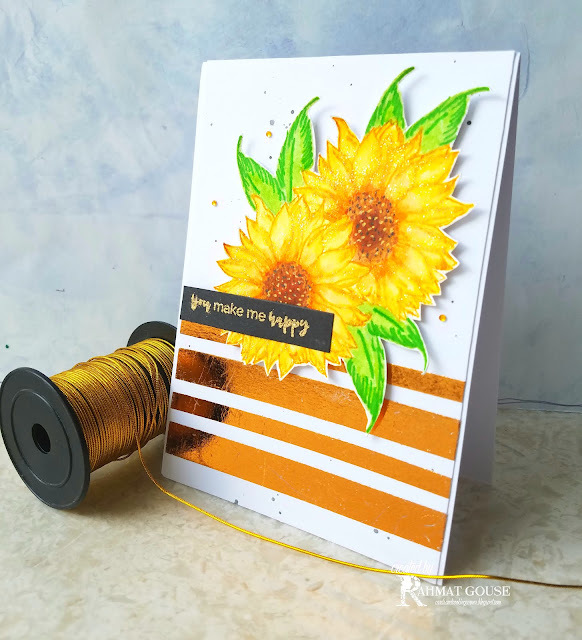 Copper always reminds me of Autumn and it looks so beautiful on your card, especially with the beautiful sunflower colours. The dimension with the fussy cut flowers works so well over the copper too. Always wonderful to have you with us at TIME OUT!! I love the sparkle on your beautiful blooms Rahmat and this is such a gorgeous design.